Bunny Runs with Scissors: Autumn . . . Autumn is such a gorgeous time of the year! 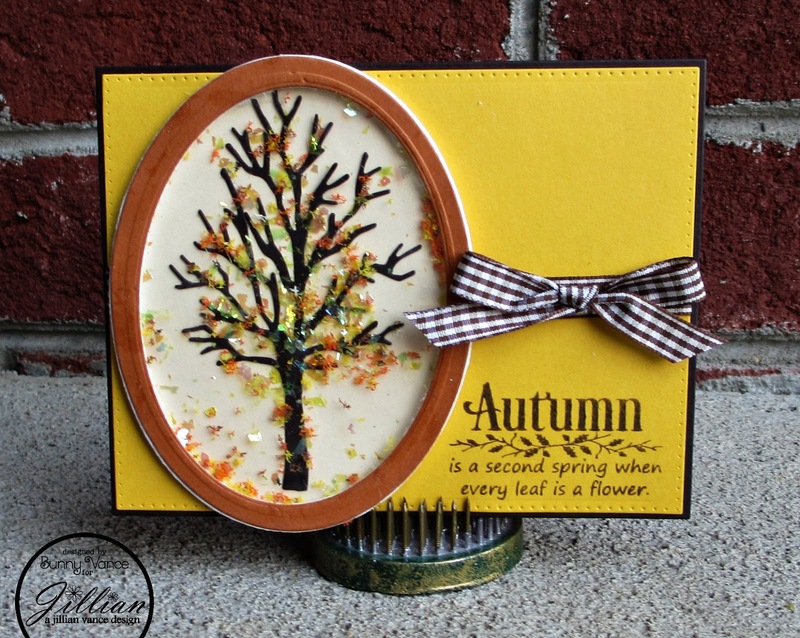 I love this sentiment which Jillian brought back from her original Autumn stamp set she did her very first year in business! I decided to venture out and make my own shaker card! It isn't perfect but I am pleased with the way it came out! I encased the AJVD Tranquil Tree in the oval using the plastic from one of our clear packaging bags! Using "confetti" from Michaels and some Autumn Flower Soft in my oval to create the "shaker stuf". The sentiment was stamped with Ranger Archival Ink Wendy Vecchi Signature Series in Potting Soil. 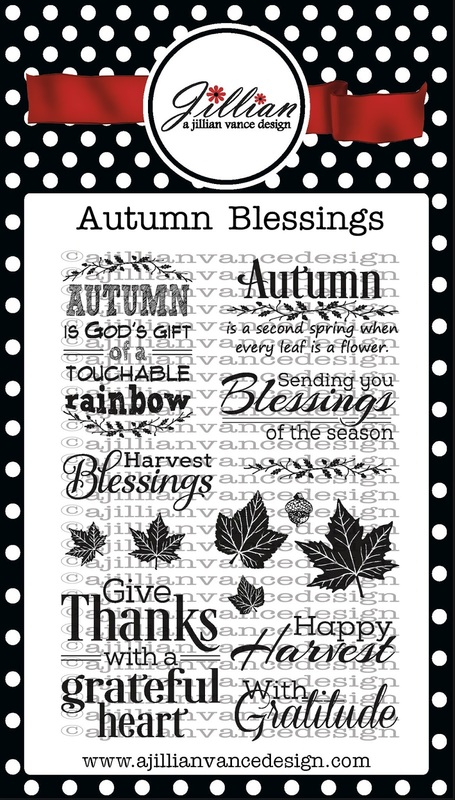 Today I am introducing Autumn Blessings Stamp Set! 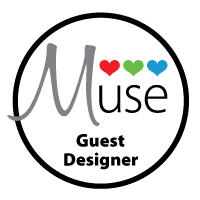 This set is so elegant as well as it features a touch of Chalkboard art too! It will fit most of our dies as well as Autumn is God's gift . . was designed to coordinate with the AJVD Chalkboard Backdrop Die Set! This set is in stock and shipping!